A graduate of Harvard College and Yale Law School, Mr. Kalish is an experienced trial lawyer who has tried more than thirty trials to jury verdict. 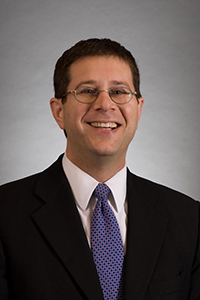 Mr. Kalish’s practice focuses on complex trial work, and he represents employees in all aspects of employment litigation. Prior to joining the firm, Mr. Kalish was a felony prosecutor at the King County Prosecutor’s Office, where he tried several cases, ranging from identity theft to first degree murder. Prior to that, he clerked for a federal judge and worked at Perkins Coie, the premier defense law firm in the Northwest. Fellow, Litigation Counsel of America (Trial Lawyer Honorary Society composed of less than one-half of one percent of American lawyers).